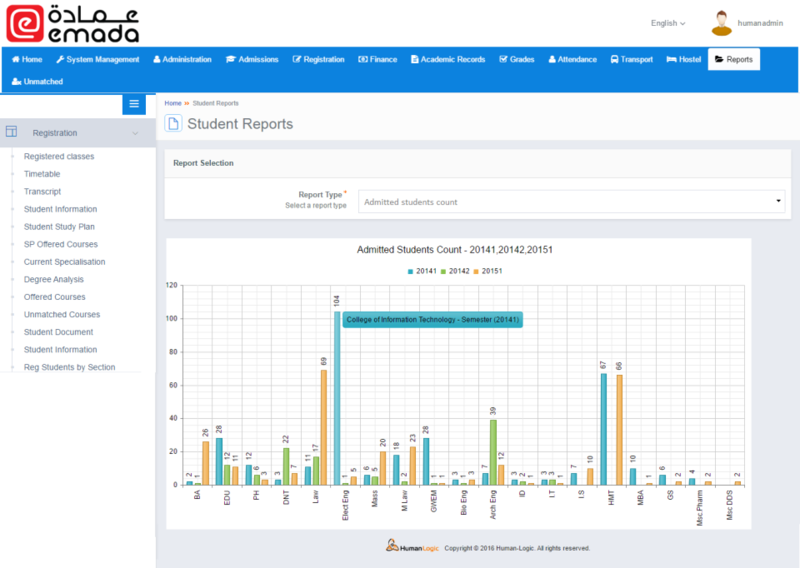 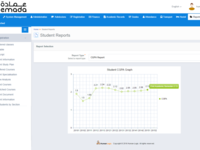 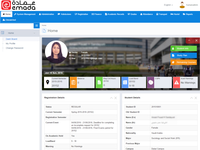 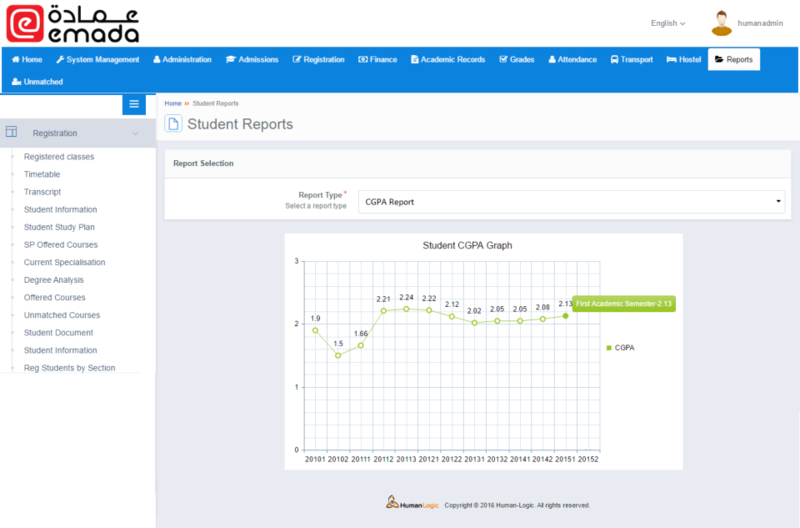 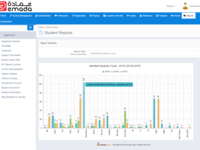 eMada is an enterprise-grade Student Information System that is deployed on Microsoft Azure Cloud platform and is built from ground-up to be fully self-service for all the stakeholders of any education institution. 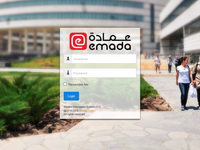 eMada is built to configure highly flexible workflows and processes based on the institutions unique business needs and operating procedures. 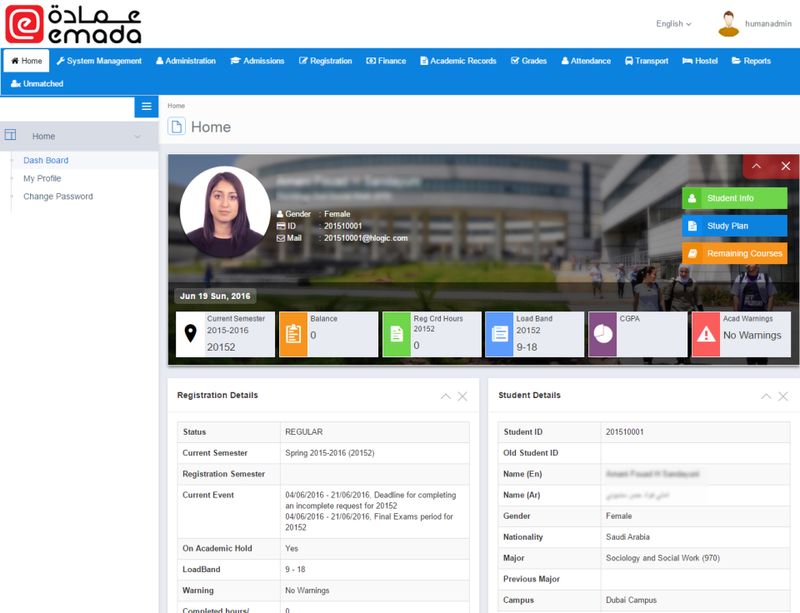 eMada is not only responsive in design, but also comes with a hybrid mobile application for Windows, iOS and Android.